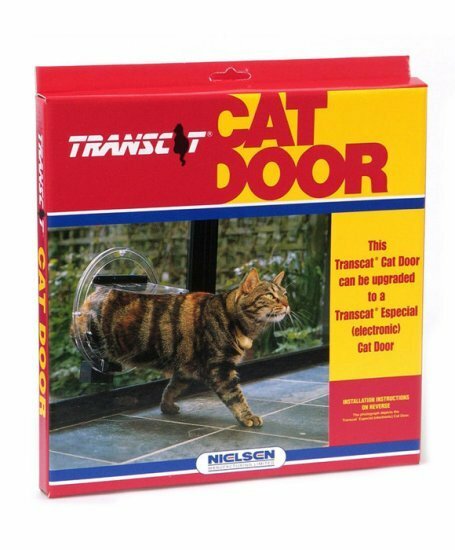 The Transcat Cat Door Clear is found in homes throughout Australasia. It has been on the market for over 30 years. In that time there have been significant improvements but the door still fits into the same size hole in glass. 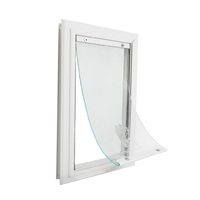 While it is designed primarily for glass it can also be fitted into other materials. 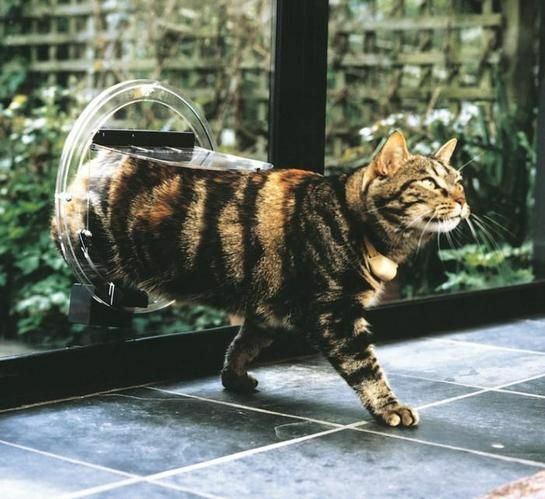 The Transcat Cat Door Clear is one of the largest cat doors on the market and it is also suitable (as a standard cat door) for miniature dogs. 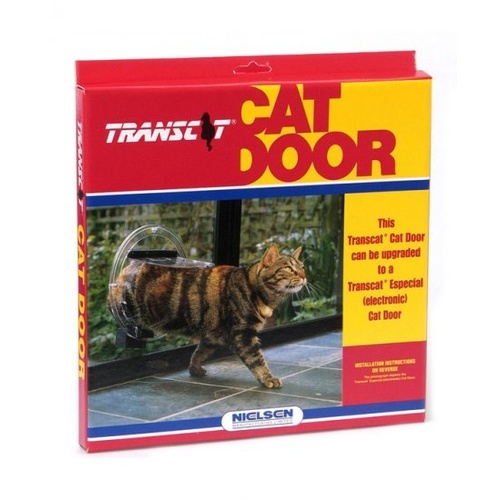 Made from tough, polycarbonate plastic. 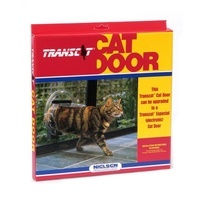 The Transcat Cat Door Clear can be used as a standard cat door or it can be up-graded to become an electronic cat door, the Transcat Especial Cat Door. 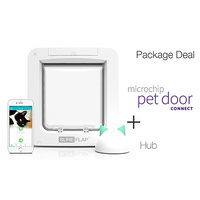 This is a unique feature that allows first time cat door purchasers, who may be unsure whether they need an electronic cat door, to purchase the electronic component later and only if they need to. 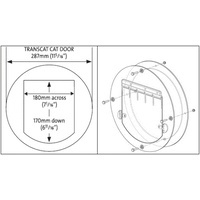 The Transcat Cat Door Clear is the ideal product for installation into glass. 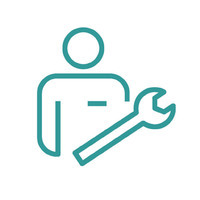 It is robust, unobtrusive and easy to clean. 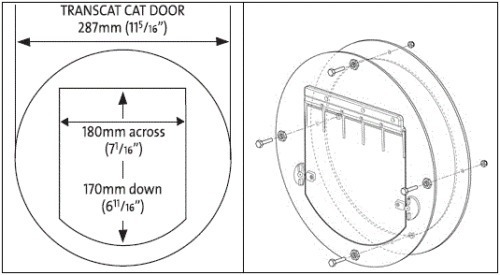 The door can easily be upgraded to allow electronic locking. 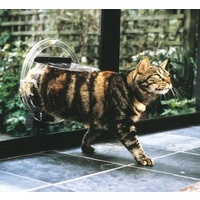 The product is proudly designed and manufactured in New Zealand with a generous 180mm x 170mm flap.